I’ve got a big question for you.. When you woke up this morning, was It easy to jump out of bed with lot’s of energy? or did you just hit the snooze button (don’t worry we’ve all been there), eventually getting up, and struggling to get on with the day? It’s often in these moments that we’ll find we’re lacking a strong purpose to ignite our fire on a daily basis. As our guest this week Jesper Lowgren shares with us, If you haven’t discovered or are connected with your purpose, all the smartest technology in the world can’t help you and your business. 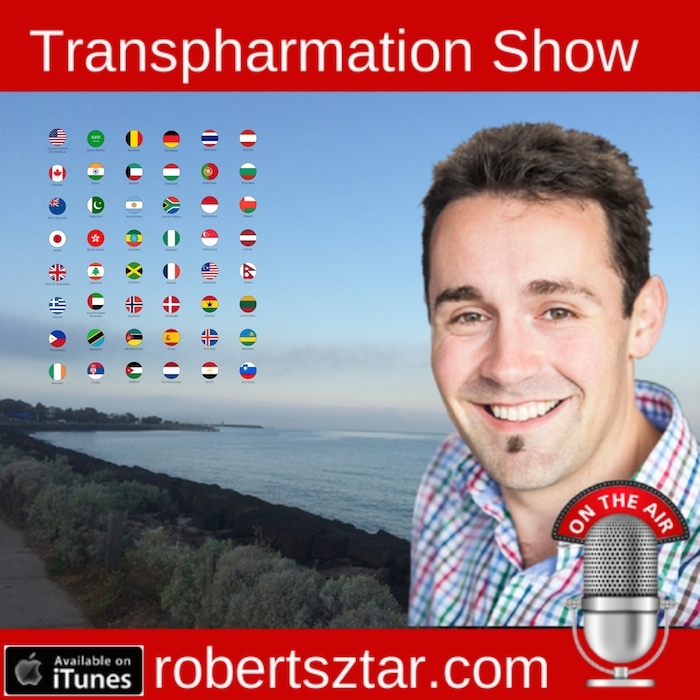 If you would like to learn how to discover your purpose, and use it to transform your pharmacy into an extraordinary business, then you won’t want to miss this episode of the Transpharmation Show. 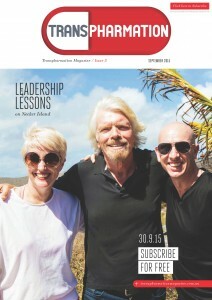 14:00 Why is purpose important? 25:58 Start with your why? 30:02 Connecting your purpose with your business. 35:45 Purpose gives your business focus and helps to filter out the noise. 37:43 Lessons from Einstein, The importance of new perspectives and thinking. 45:19 Change: The need for Simplicity, Scalability and Agility, examples of technologies to enable this. 66:28 Transpharmation Motivational Quote of the Week & Next Week. 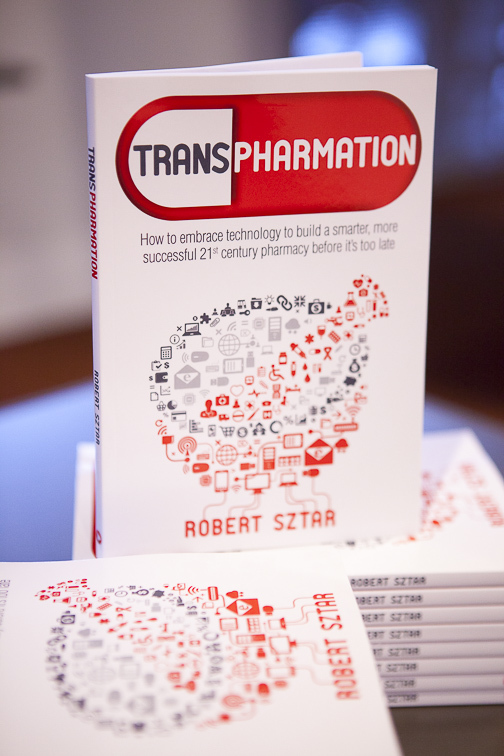 OR If you already own a copy of Transpharmation: Publish a review on Amazon and Send me a copy. Hit the snooze button or crawl out of bed this morning? Here’s how you can jump out of bed with purpose every day!